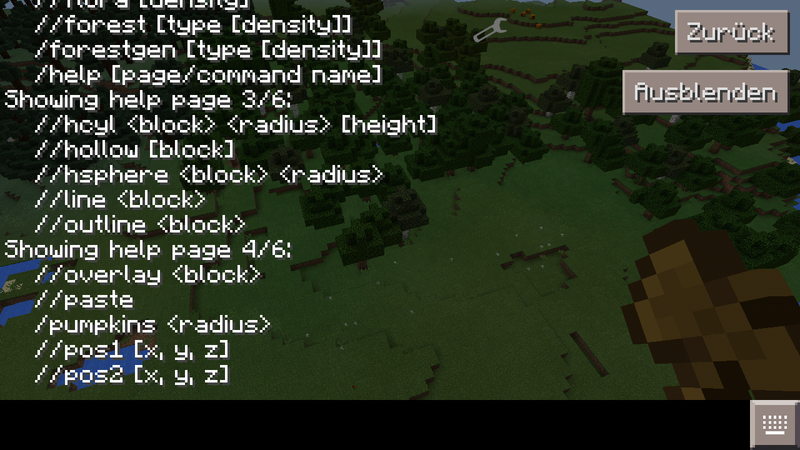 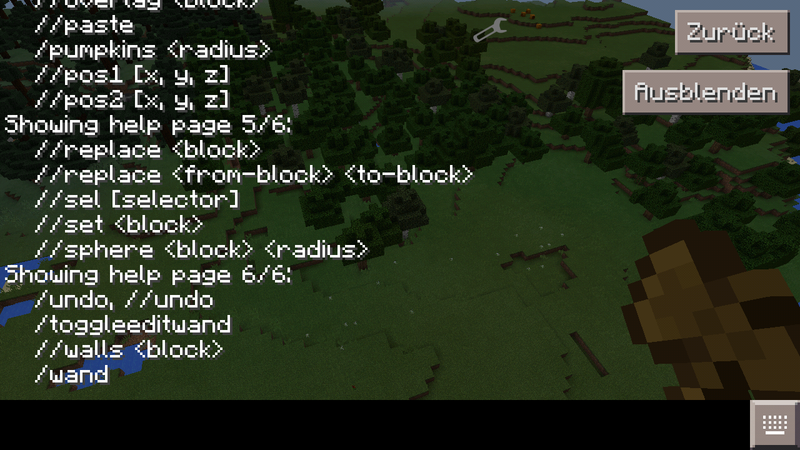 World Edit with all commands! 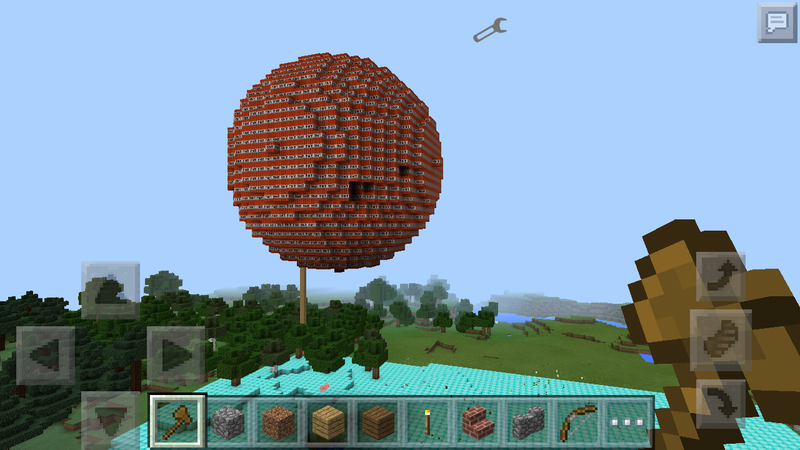 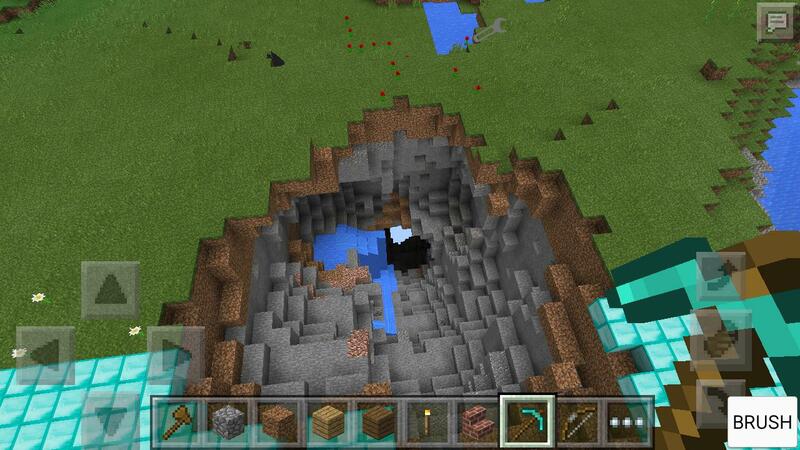 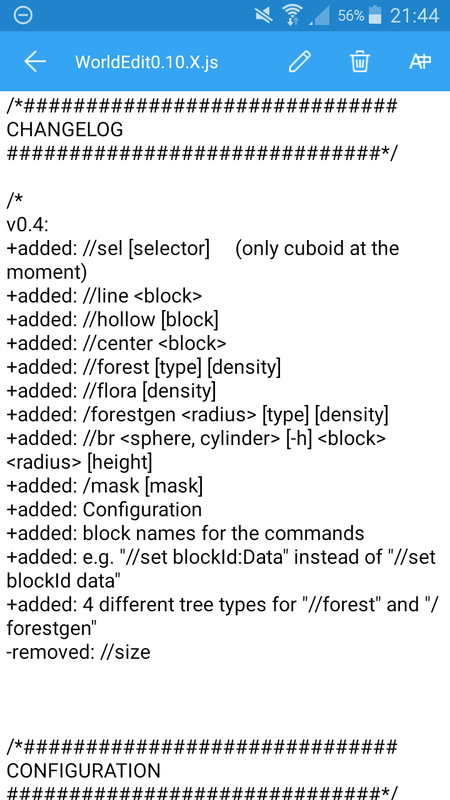 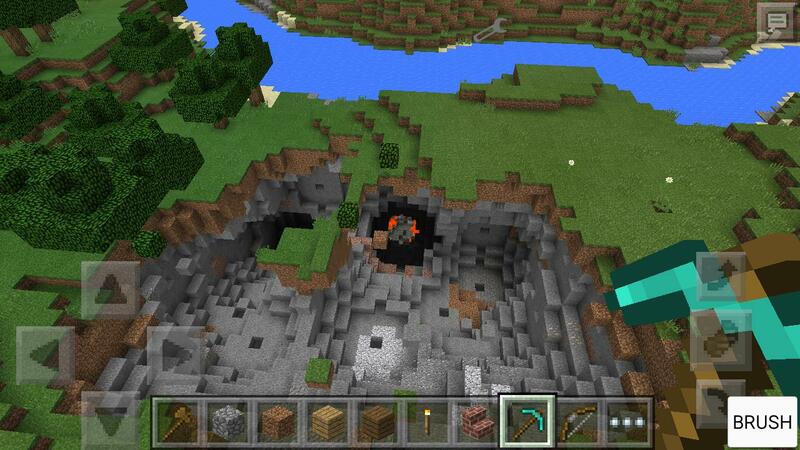 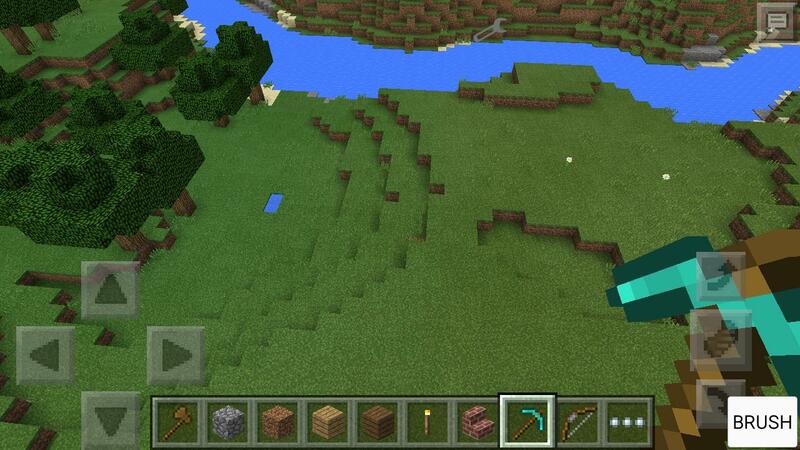 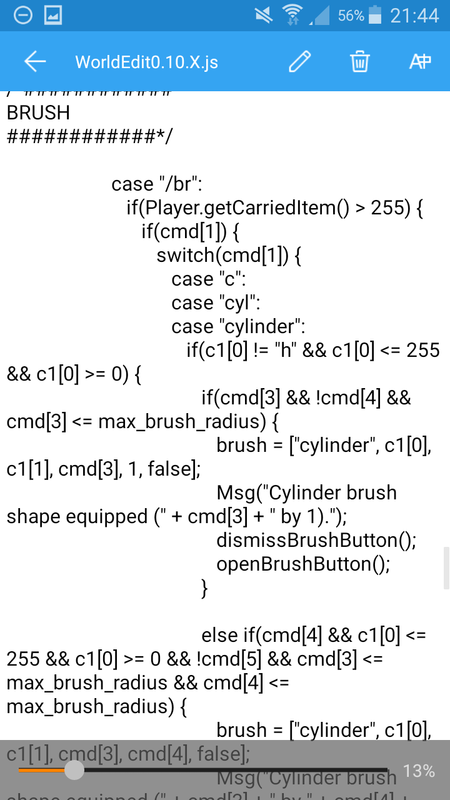 A MCPE world edit mod with all commands its like the PC version. 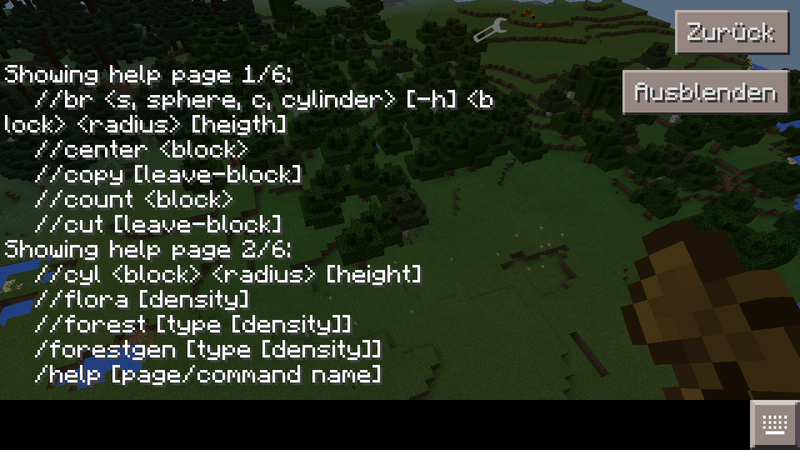 Please leave a like if you like the Mod!